GTK Consulting provides expert environmental health, development application and training services in the food and beauty/skin penetration industries. GTK Consulting provides expert environmental health, development application and training services in the food and skin penetration/beauty industries. A recognised leader in the field, Lisa Hughes is the current Vice President of Environmental Health Australia, was awarded the Environmental Health Australia President’s Appreciation Award 2015 for outstanding contribution to the industry and regularly sits on expert advisory panels for food safety training. GTK Consulting provides specialist advice, support and education in food safety and public health regulation and compliance. We work with retail food outlets, temporary food stalls and mobile food vending vehicles to achieve high health standards. Whether it’s a permanent fixture or a special event offering, we partner with clients who want to meet their regulatory requirements and serve up the best eating experience for their customers. 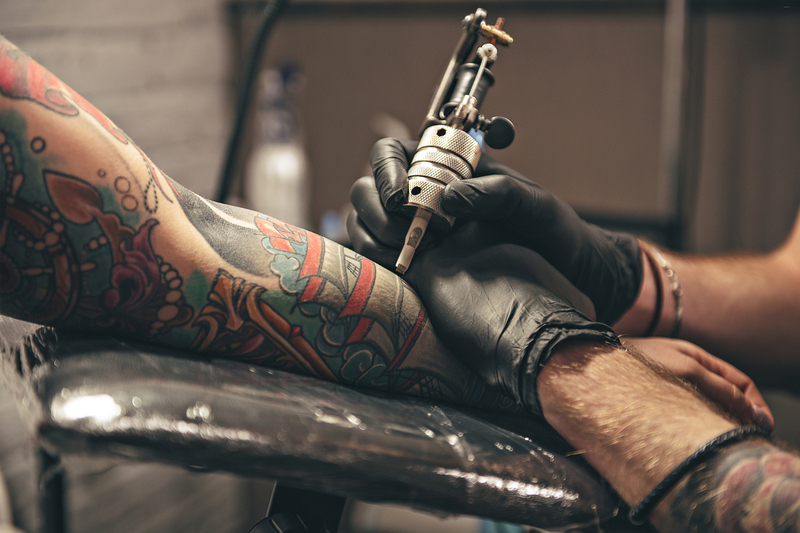 We also work with the body art and beauty industry to ensure public health obligations are met. Our services include conducting pre-purchase and compliance inspections, seeking and interpreting development consents, undertaking retail food safety audits, undertaking audits of the skin penetration industry and delivering education programs. If an operational issue arises, our trusted expertise and thorough understanding of the law can help you find a solution. We review and represent clients on legal matters, assist with addressing enforcement actions and support customer complaint management and mediation to secure a positive resolution. Our end-to-end services can help you reach and maintain compliance, redress issues and build a reputation for excellence. Lisa has extensive experience working at some of Sydney’s largest councils, including the City of Sydney, Holroyd City Council (now Cumberland Council), Baulkham Hills Shire (now The Hills Shire) and Warringah Council (now Northern Beaches Council). 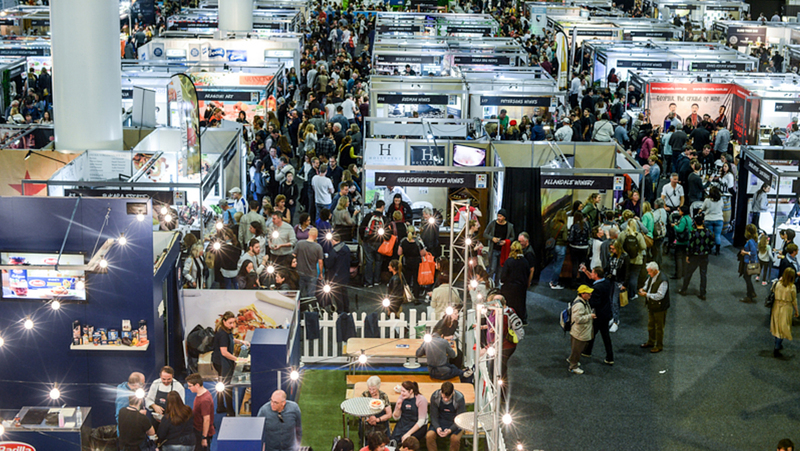 From the Good Food & Wine Show Sydney with more than 150 food exhibitors from across Australia, to speciality food outlets and fine dining restaurants, Lisa has partnerned with clients time and time again to achieve commercially successful and safe outcomes. Lisa maintains strong relationships across local government in planning and environmental services, which means you get accurate advice fast enabling you to jump on every opportunity. Lisa works on behalf of councils, place managers and event managers to make sure temporary food stallholders maintain required standards. This ensures you meet your responsibilities as the governing authority and can deliver an enjoyable experience for your customers, which keeps them coming back. Services to local government include completing development application assessments, assessing noise and odour reports and conducting regulatory inspections. GTK Consulting provides specialist advice, support and education in food safety and public health regulation and compliance. We work with retail food outlets, temporary food stalls and mobile food vending vehicles to achieve high health standards. 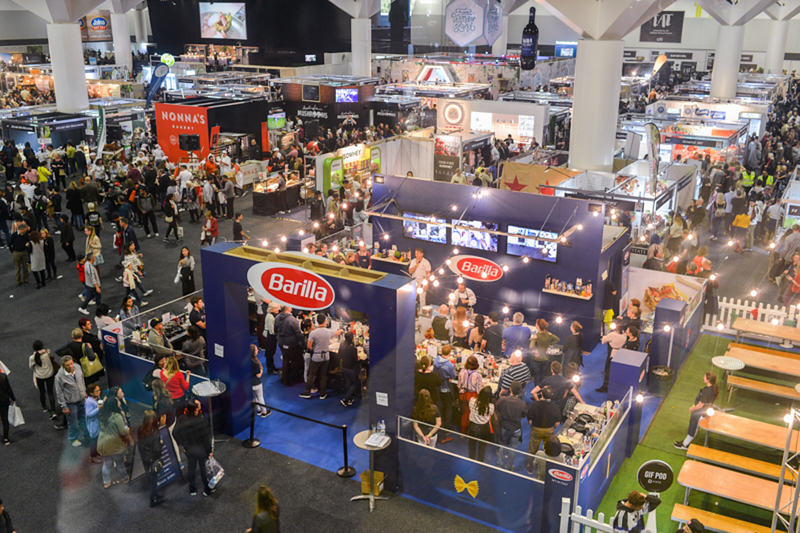 Whether it’s a permanent fixture or a special event offering, we partner with clients who want to meet their regulatory requirements and serve up the best eating experience for their customers. 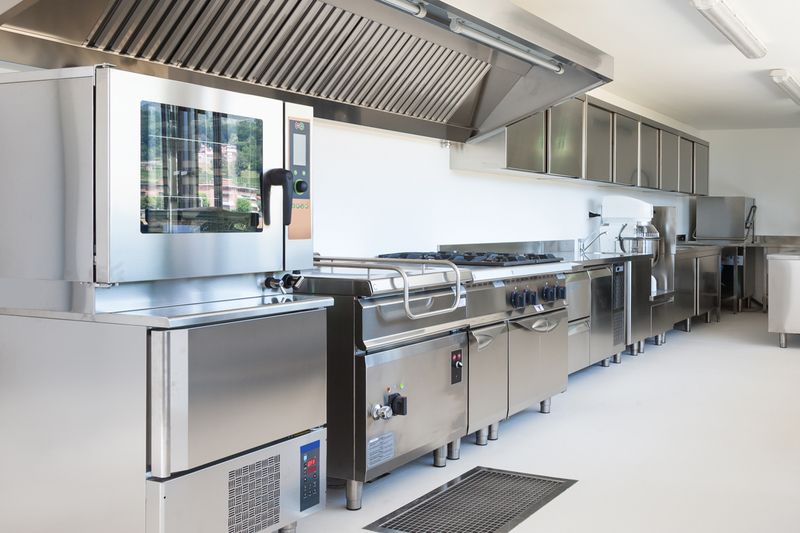 Our services include conducting pre-purchase and compliance inspections, seeking and interpreting development consents, undertaking retail food safety audits and delivering education programs. If an operational issue arises, our trusted expertise and thorough understanding of the law can help you find a solution. We review and represent clients on legal matters, assist with addressing enforcement actions and support customer complaint management and mediation to secure a positive resolution. Our end to end services can help you reach and maintain compliance, redress issues and build a reputation for excellence in food supply. Lisa can provide expert environmental health, development application and training services in the beauty and body art sector, one of Australia’s fastest growing personal service industries. If you need support to set up a business, train employees or accommodate a skin penetration or beauty parlour business on your premises, Lisa will make sure you have all your bases covered. Lisa is an accredited trainer with Registered Training Organisation Eze Training, Australia’s leading trainer in the beauty, skin penetration and infection control industry. Lisa can provide expert advisory services in onsite sewage management. 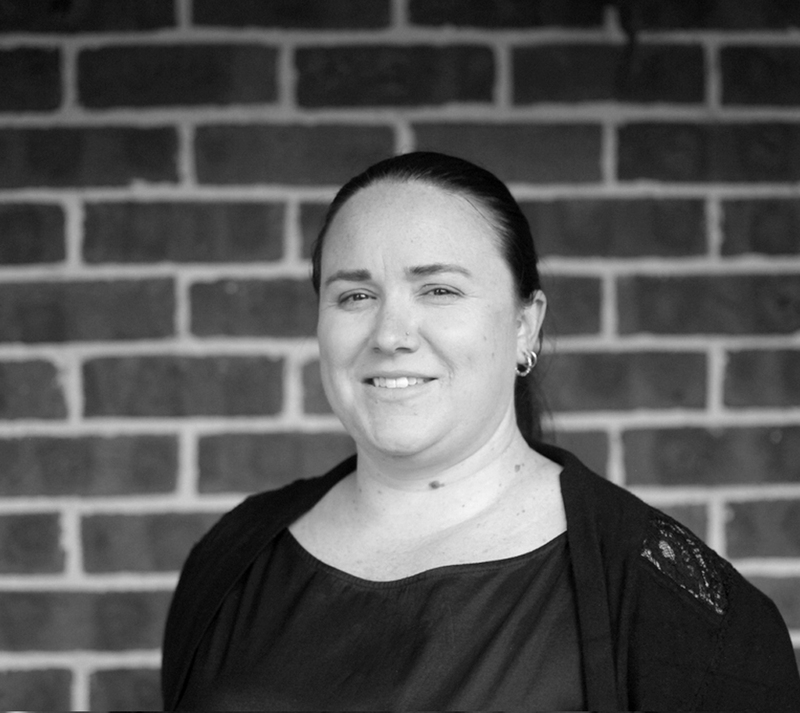 If you’re considering buying a residential, commercial or industrial property with an existing onsite system and need qualified industry advice, Lisa can conduct inspections and provide recommendations to inform your purchase decision. Lisa also provides education and training on how to effectively operate a system to make sure it’s compliant and safe. Lisa provides expert advisory services in pollution management, including environmental audits and pollution control.